The Mars Piping Headboard by Stuart Jones is a modern headboard with boarder detailing, offering a beautiful finishing touch to your bedroom. The piping can be in the same or contrasting fabric. Stuart Jones is proud of its reputation for high quality, affordable, handcrafted pieces and each headboard is made using traditional skills. This headboard is available in all sizes and a wide choice of fabrics. Please visit us in store for the full selection. 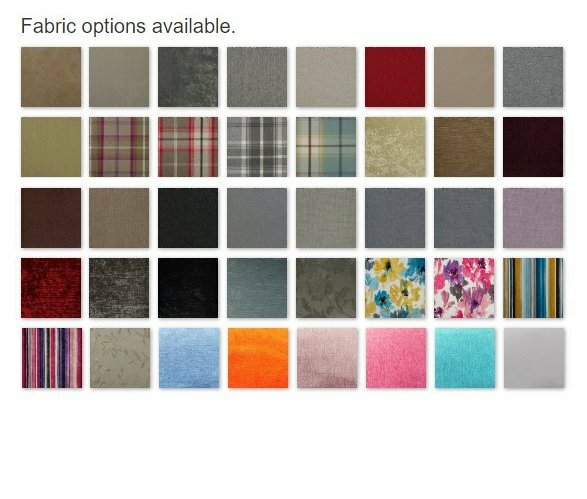 We only have a small selection online so if there is a colour or fabric that you would like but cannot see please phone us on 01784 452536 or 01932 269298.